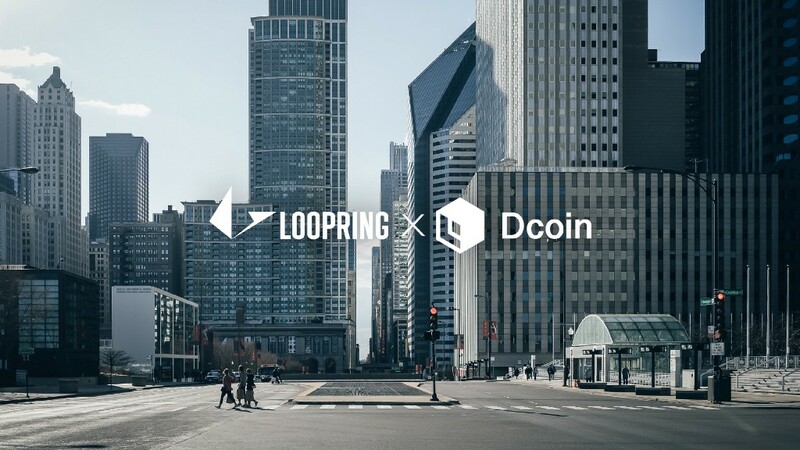 LRC is available on Dcoin, which is the world’s first financial industry-standard digital assets and derivatives trading platform, supporting LRC/USDT trading pair. The current transaction fee on Dcoin for the Maker and Taker is 0.2% of the transaction amount, and there is NO fee required for depositing to Dcoin. Dcoin trading platform with its financial industry-standard security and technology provides investors a safe and stable trading environment while guarantees transactions to complete safely and efficiently. The platform adopts the world’s leading technical framework and it’s technical scheme based on Google Cloud and Amazon AWS, and effectively avoids common errors vulnerabilities through a series of detection and optimization to secure all user transactions. Dcoin trading platform upholds the value of being transparent, open for all to participate, and share the value of blockchain for all to invest in digital assets. To protect investors’ rights and interests, Dcoin strictly examines and verifies all of the cryptocurrencies that are available for trading on the platform and cooperate with cryptocurrency developers to ensure more growth to the investment. Dcoin trading platform is the world’s first financial industry-standard digital assets and derivatives trading platform that mainly provides cryptocurrency trading services for Bitcoin, Ethereum, Lite Coin and etc. Dcoin is founded by blockchain and cryptocurrency enthusiasts with core members from Google, Baidu, 360 and other world-renowned IT companies. The main goal for Dcoin is to provide a quick, simple and secure way for investors to invest and trade their digital assets with ease.